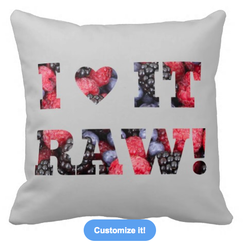 I love it raw, Raw food berries. 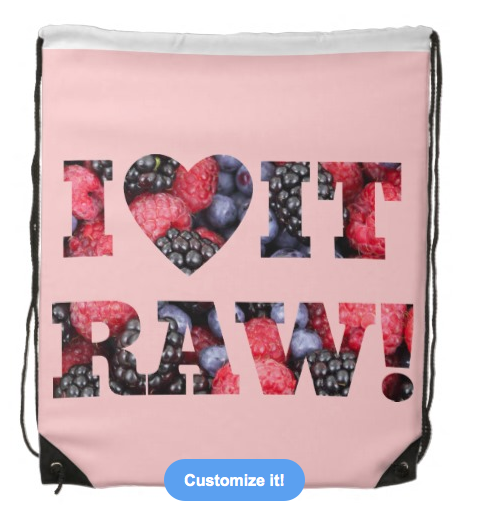 Raw food diets are becoming increasing popular and with good (yummy) reason. 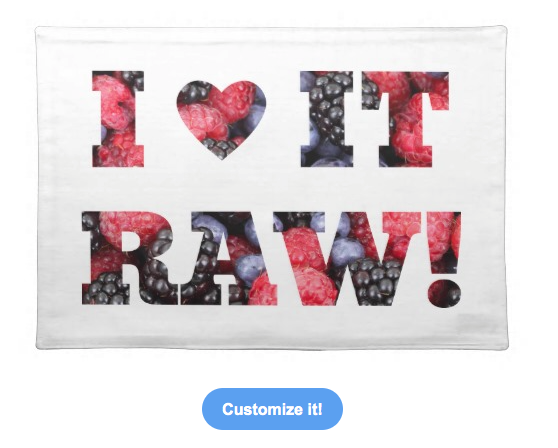 This shirt has the Slogan "I ( HEART ) IT RAW! 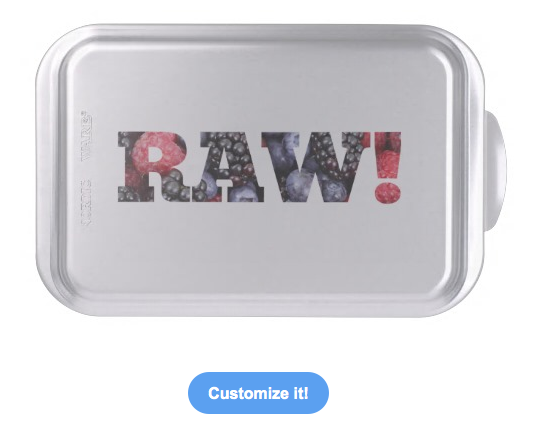 cut of of delicious ripe berries. 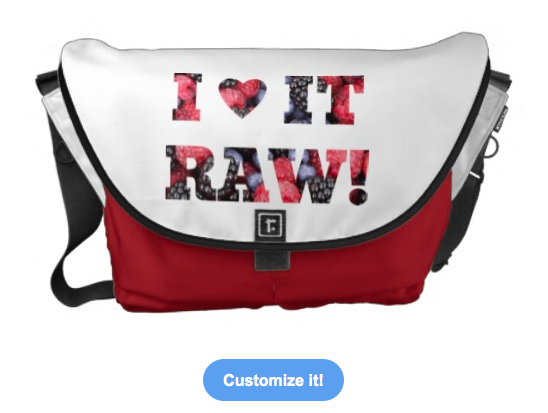 This design is on other products in my piedaydesigns store on zazzle. 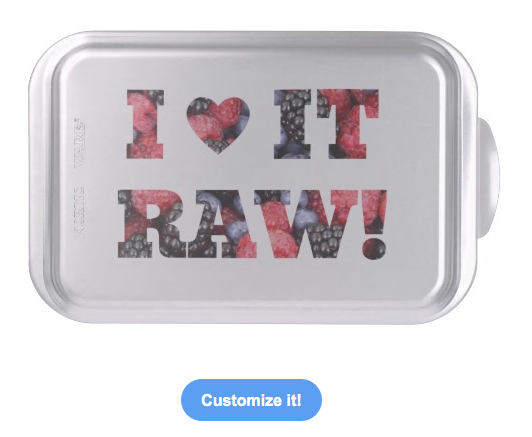 They are constantly adding new products, if you can't find this design on the product you want feel free to contact me. 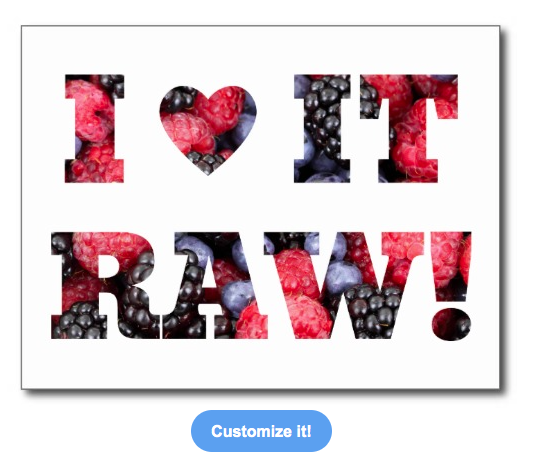 Raw foods / vegetable / fruit shop business card. 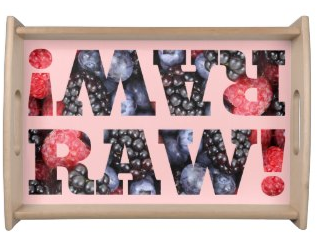 The word Raw, written in a selection of ripe berries. 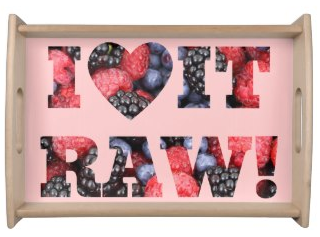 Raw foods are taking off in popularity for many good reasons, but I like them because they are yummy! 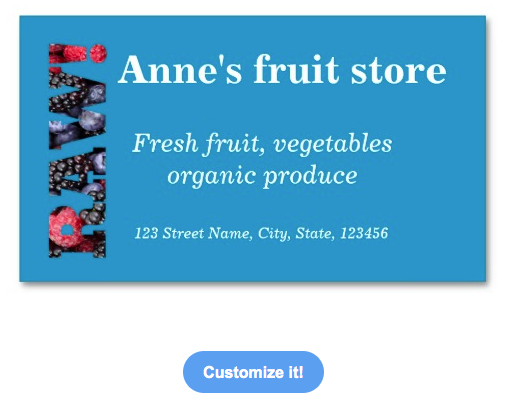 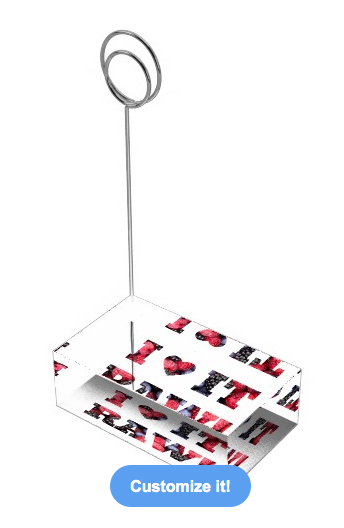 Vegetable or fruit shop this business card might be suitable for you. 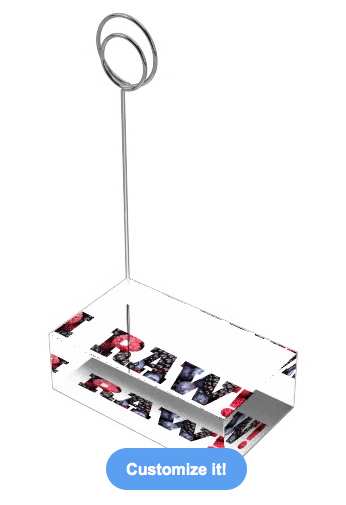 Thanks for viewing my work.